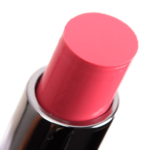 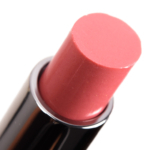 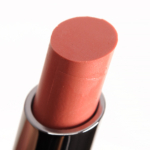 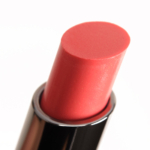 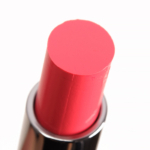 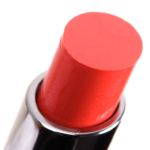 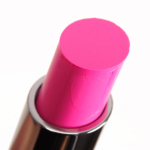 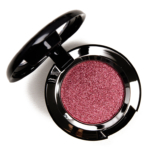 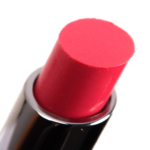 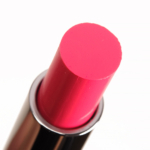 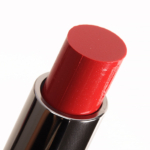 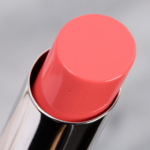 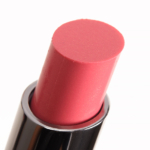 MAC Huggable Lipcolour is a lipstick that retails for $20.00 and contains 0.11 oz. 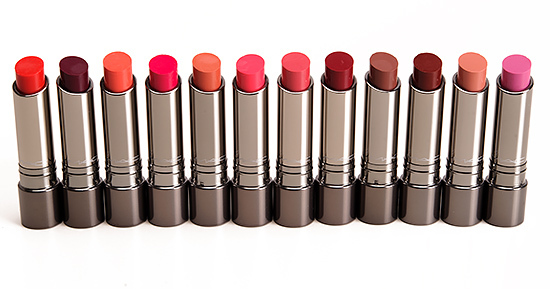 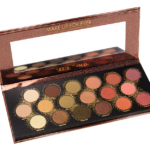 There have been 28 shades released, which you can select from below or jump to these sections: Review, or Description. 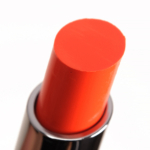 View a Shade... Bare HugBonsai BloomCantonese CarnationCherry GlazeCommotionDramaticalExtra SweetFashion ForceFeeling Amorous?Flaming LipsFresh and FriskyGlamorizedGood Luck MochiI'm GameI'm InLove BeamLove FeelingOrigami OrangeOut for PassionPlay It SoftRed NecessityRich MarronRustySeoul-fulSoft Talkin'Sweet CreationToucheWhat a Feeling! 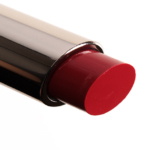 When it comes to gorgeous lips, don’t compromise shine for colour. 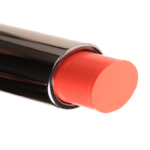 Your pout can have it all in a new formula inspired by Asian trends, hugging your lips in hues that stay bright for up to six hours. 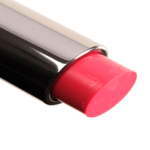 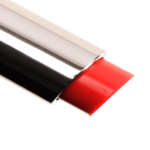 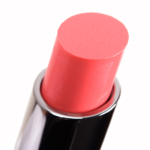 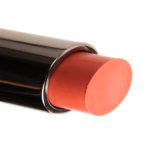 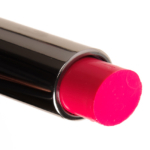 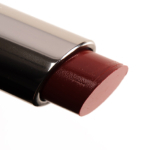 Huggable Lipcolour provides a lasting, glossy finish that helps boost collagen, leaving lips smooth and sculpted. 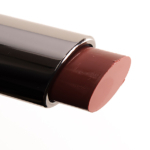 A unique gel base allows each shade to smooth effortlessly onto the skin, with a feather-light finish giving immediate moisture. I just got this yesterday but already I am really in love with this lipstick. 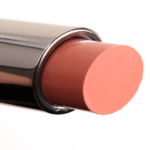 While it's not "long wearing", the wear for something this light and creamy isn't bad. 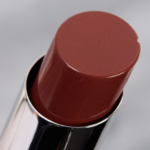 This new "huggable" formula feels really nice on the lips. 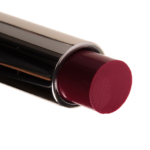 And this colour is just outstanding -flattering, wearable, beautiful red. 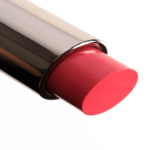 It's a shame this isn't a permanent product.